As the Syrian refugee crisis continues to grow, a group of Torontonians has made a decision to do what they can to help. 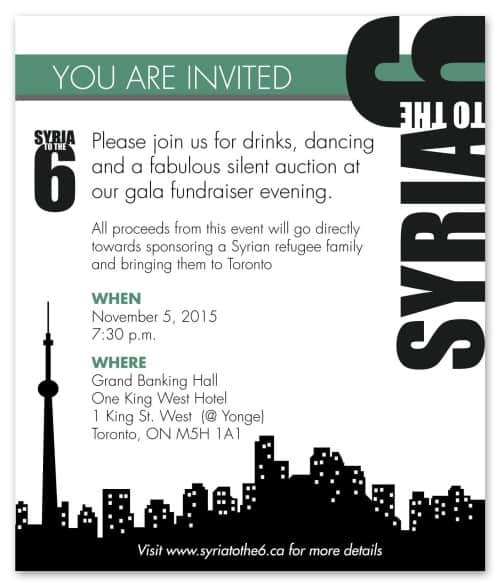 On November 5th, a fundraising event at One King West aims to sponsor a Syrian refugee family’s journey to Canada. Leila Canon-Ahern, a local agent at Plutino Group, has banded together with an organizing committee of colleagues and friends from the local community to prove fashion has compassion through a fundraising drive to raise $50,000 for a Syrian refugee family. In only one month, Leila’s IndieGoGo campaign has raised $17,850. The event on November 5th will continue to allow support while guests enjoy food, drink, music and a silent auction. 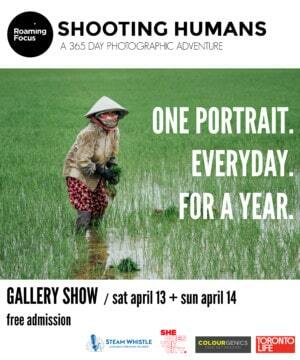 Tickets are $75 and all proceeds go to the Syrian family’s transition to and first year in Canada. 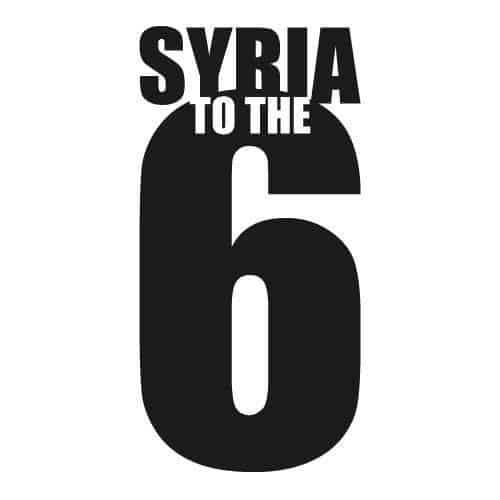 Get more information on this event at facebook.com/syriatothesix. JMC131 oh that’s amazing!!! Thanks for sharing it with us. Thank you so much for the support! We appreciate it so much!